This past June I took a trip to California with my aunt and cousin. It was my first trip there (though hopefully not my last) and took us to San Francisco, Napa Valley, Half Moon Bay, Carmel, through Big Sur, and then on to Hearst Castle, Morro Bay, Santa Barbara, Malibu and Hollywood. Whirlwind and whistle-stop would be accurate descriptors for this trip! We drove through the state at such a clip that, unfortunately, pit stops to wineries wasn’t an option. 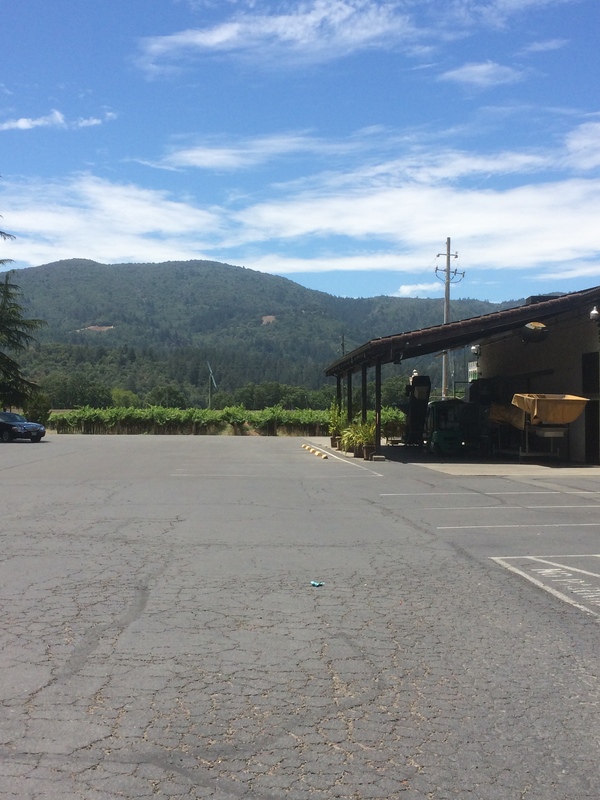 While I did manage to hit up one winery, my wine experiences during the trip mostly revolved around wines enjoyed at meals, except for the two bottles I brought home – sadly, the maximum allowment by Canadian standards. I picked up a white wine at a Trader Joe’s in LA and a red wine at an adorable little grocery stop in Yountville in the Napa area. 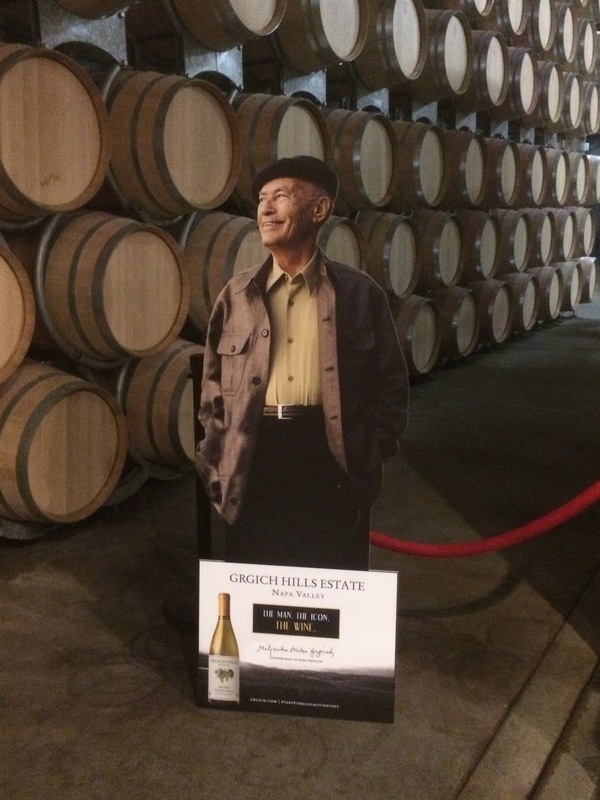 I wanted to bring home the two varietals that California is most known for – Cabernet Sauvignon and Chardonnay. These two varietals are what the California wine industry pretty much made their name on, which is why I decided to spend my money on them. So, what did I bring home? Lovely sunny little bottle, isn’t it? I wasn’t sure about spending half my customs allotment on Chardonnay, a varietal I have yet to love. But, I thought, California is known for their Chards. I had to at least give it a shot. This wine had such a lovely golden colour, and a pleasantly full flavour that I am slowly getting used to from whites. I’m surprised to say it, but I’m really starting to get into this varietal. 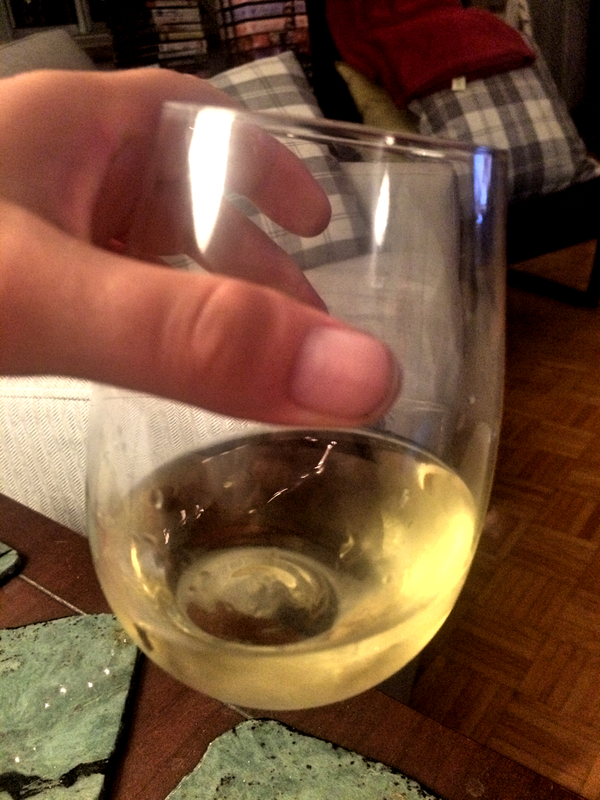 Say it loud, say it proud – I like Chardonnays now! I love the simple whimsy of this label. 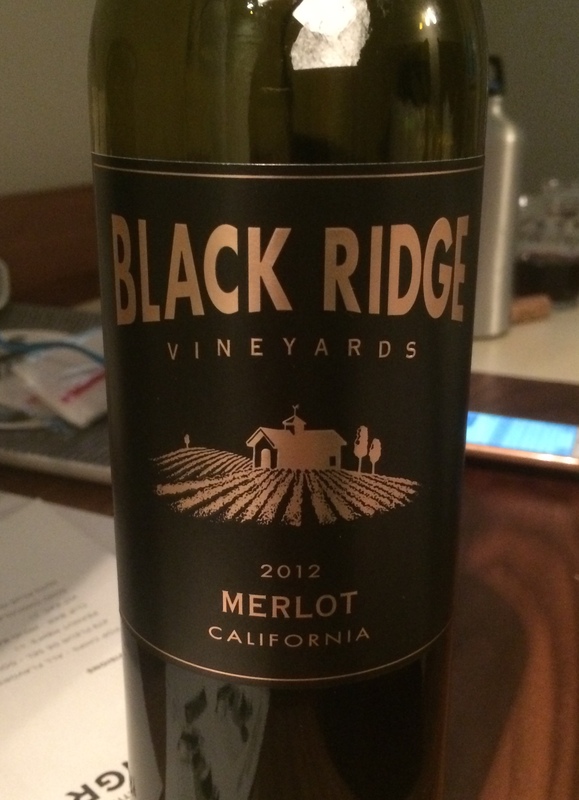 This wine was just what I hoped I’d find in a California Cab. It was sturdy and solid, with some vanilla going on (probably from being aged in oak) and a bit of a punch on the finish. I ended up having it over two evenings, and loved at how soft and mellow it got after being opened for a day. Also, it’s amusing to me that, the very day I decided to open my bottle, I saw this wine in my local LCBO. Ha! Good job, LCBO buyers! These wines were both so enjoyable. It’s clear by how much is going on in the glass that California has had the benefit of years of growing grapes and making wine. I’m looking forward to exploring more California wines – if only they weren’t so expensive here in Ontario! Do you have a favourite California wine? Let me know! A few weeks ago I returned home from a trip to California. Like the best trips, it was life-changing and left me with a different perspective on the world around me. Since coming home I’ve been savouring the memories of driving the Golden Gate Bridge, seeing Napa Valley first-hand, driving the gorgeously windy and rugged roads through Big Sur, being swept away by the grandeur of Hearst Castle, and daydreaming of a glamourous life in LA. If it sounds like I saw most of the state it’s because I did – all while sampling what wine the area has to offer, of course! 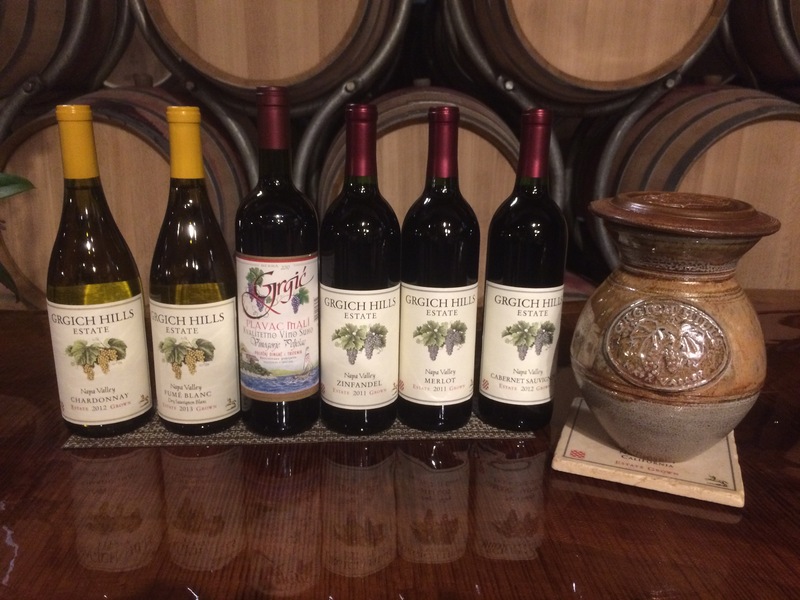 Here’s a quick round-up of some of the wonderful Californian wines I had the pleasure of meeting on my trip. Slightly jammy, very smooth. We had this in San Francisco on our first night of the trip. A great wine to welcome me to the State. 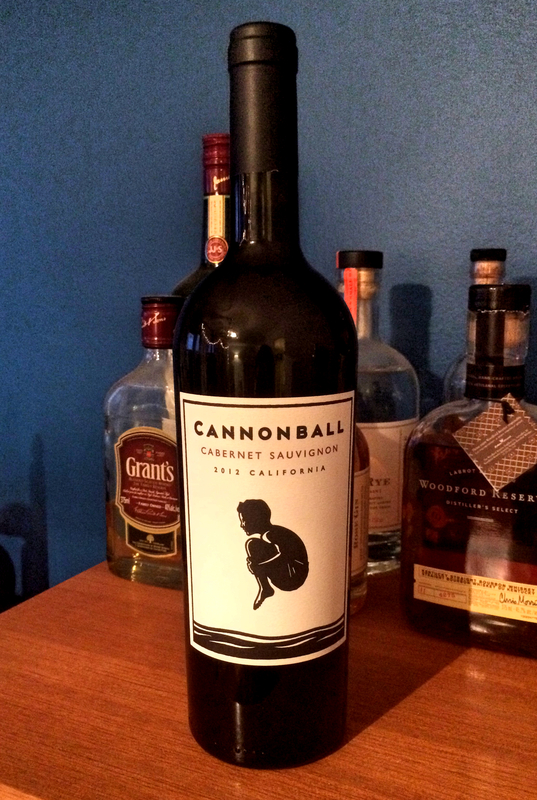 This wine was a gracious gift from our hotel in Napa (That place was swanky with a capital S). 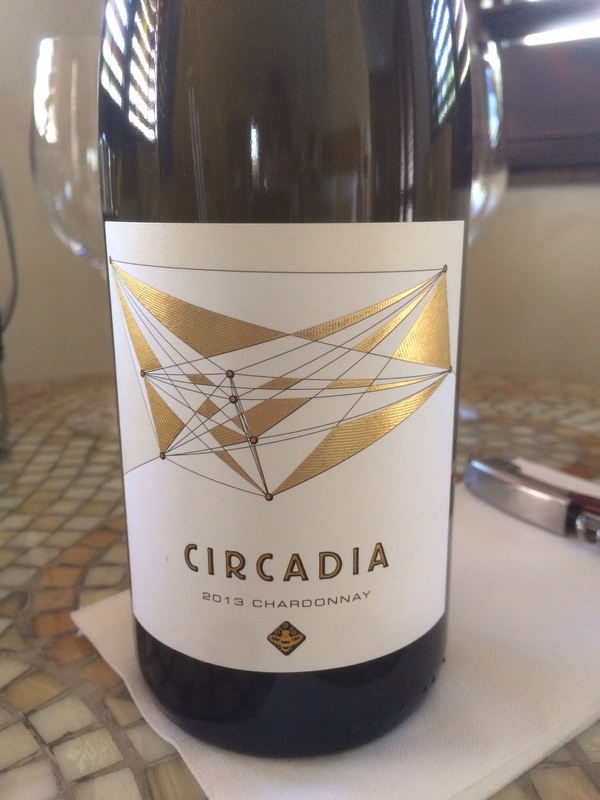 This wine was definitely characteristic of a Chard – full-bodied, grassy, smooth. It wasn’t very cold when I had it, which wasn’t ideal, but I was still surprised by how much I enjoyed it. From the colour to the flavour to the design of the label, I really liked everything about this wine. A little French-style California in Santa Barbara. 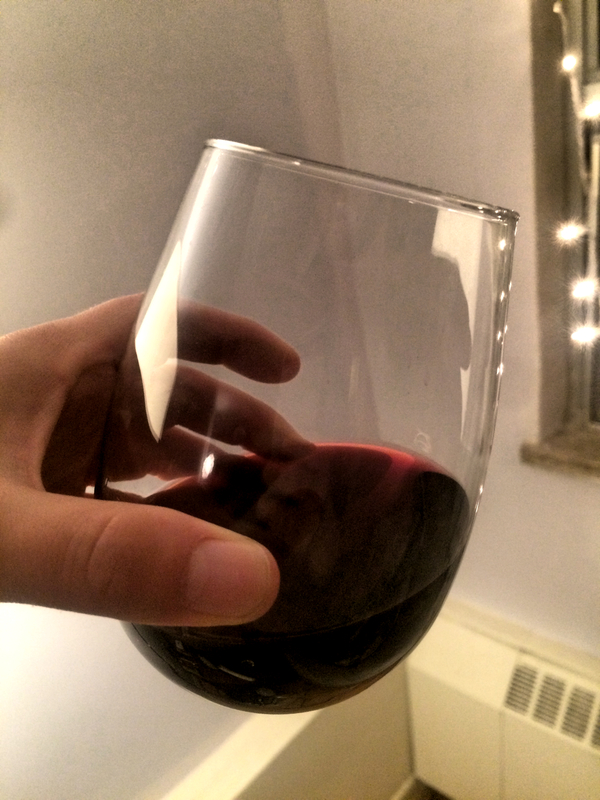 A Santa Barbara wine! 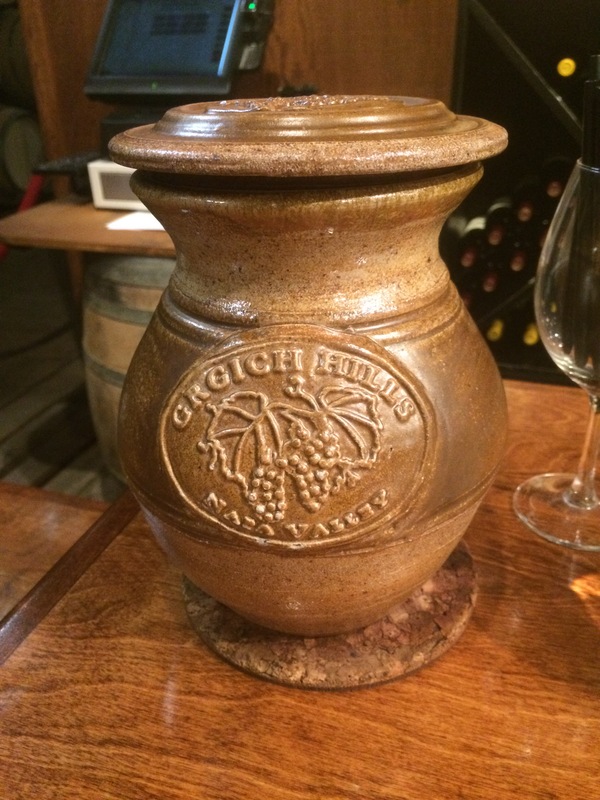 This winery specializes in making wine with varietals from the Rhone region in France. I’m biased because I love a good Syrah, but I thought this wine was lush and delicious and went very well with my dinner – pappardelle pasta with lamb ragout. This is the wine that really proved to me just how much great wine there is all over this state. Seriously, there are great wines being made in every little nook and cranny. I know that might be common knowledge to some of you, but to me the vastness of the wine industry there is a revelation. This was a very different kind of Chard. There were vanilla notes (no surprise there) but the nose was totally different. 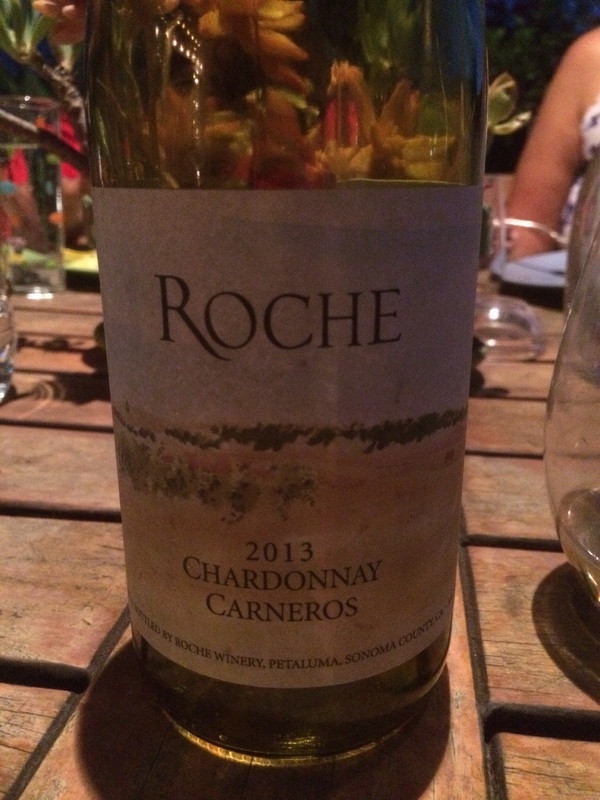 I got butterscotch on both the nose and the flavour, and more and more as the wine opened up and warmed in my glass. Delicious! Such cool artwork on the label. Click the pic for more info on this winery’s labels. This wine was so fun. That label alone! It had a gorgeous ruby colour and gave up some smoke on the nose and in the flavour. I also got some red berries from this medium-bodied wonder. 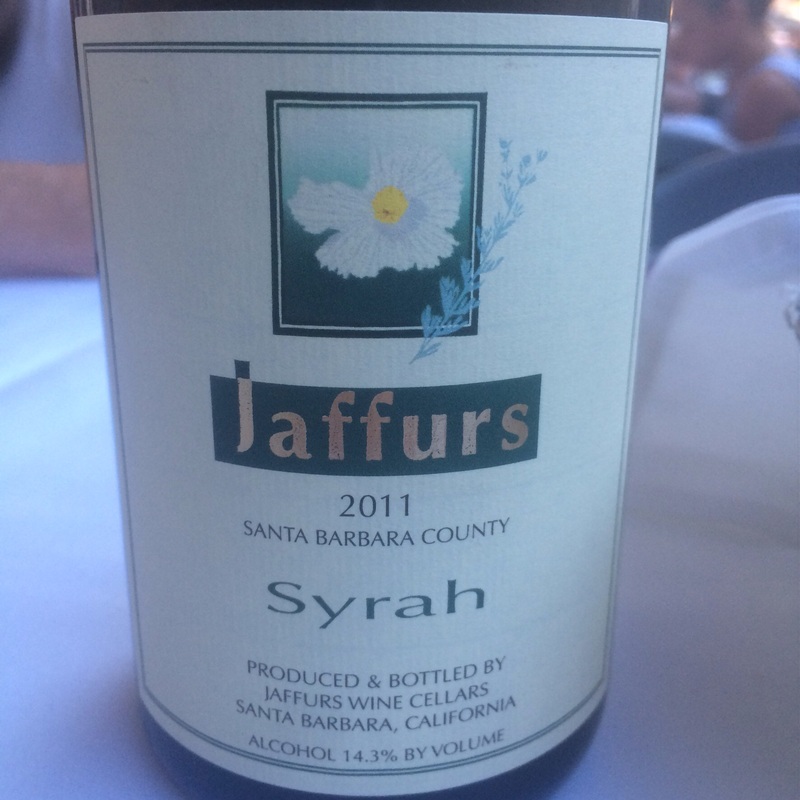 Definitely a Grenache and a great sipper as I sat with my fellow drinkers on an idyllic rooftop deck in the LA heat. 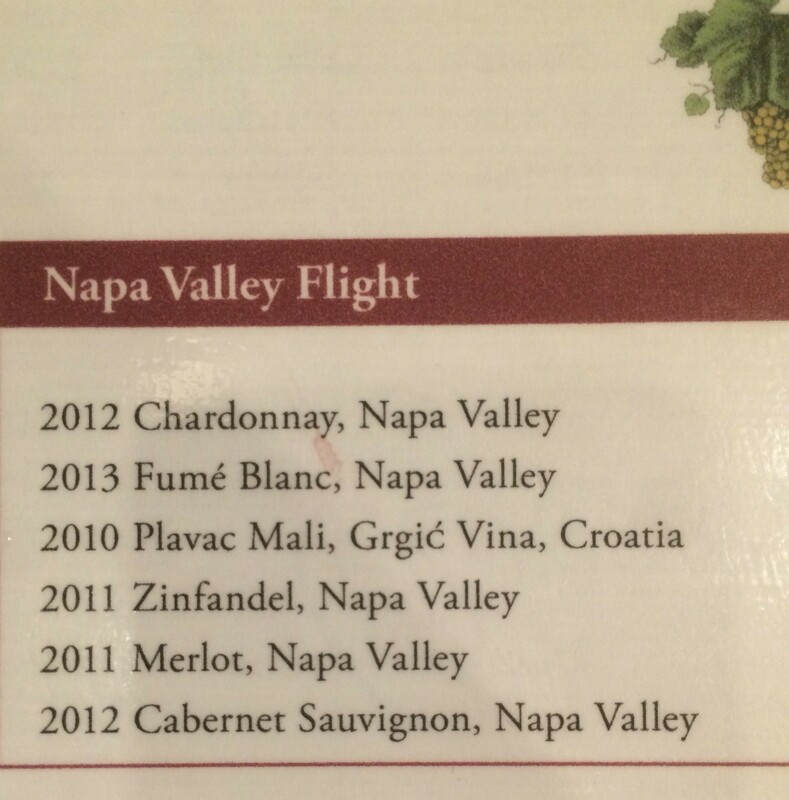 Wow, is California wine ever diverse! I mean, I’d had wine from CA before, but this trip was like boot camp for this region. Chardonnay, Cabernet Sauvignon, Grenache, red, white, sparkling – you can rest assured that I worked hard on this trip! Possibly the most surprising revelation coming out of this adventure was my impression of Chardonnays. I pride myself on being able to appreciate all types of wine, but true appreciation for the biggest and most lush white wine out there had eluded me until now. I think I like Chards now! After years of not enjoying the lush buttery notes and oaky solidity, after tasting some of these California Chardonnays, something finally clicked. 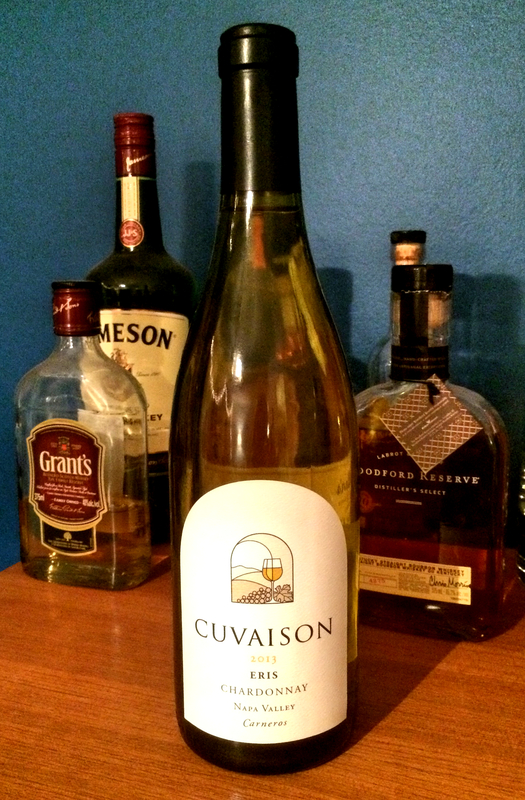 That’s right: I’m coming out of the closet as a Chardonnay lover. California is a solid wine region, and has been making award-winning wine since the 1970’s at least. While I’m sure they make a bunch of different kinds of wine at top notch quality, California is known for making Chardonnays. Napa is only one of a bunch of different wine regions in the state – there’s also Sonoma, the Russian River Valley, and Paso Robles, to name a few. Everyone involved in the wine industry in this state is incredibly kind and friendly, and many people travel huge distances to work there! Case in point: one woman I met had moved to California from Minnesota just to work in the wine industry. It’s not just certain regions in the state that grow wine – it’s EVERYWHERE. From big names to family hobby wineries, every single town you go to will boast their local wine industry. 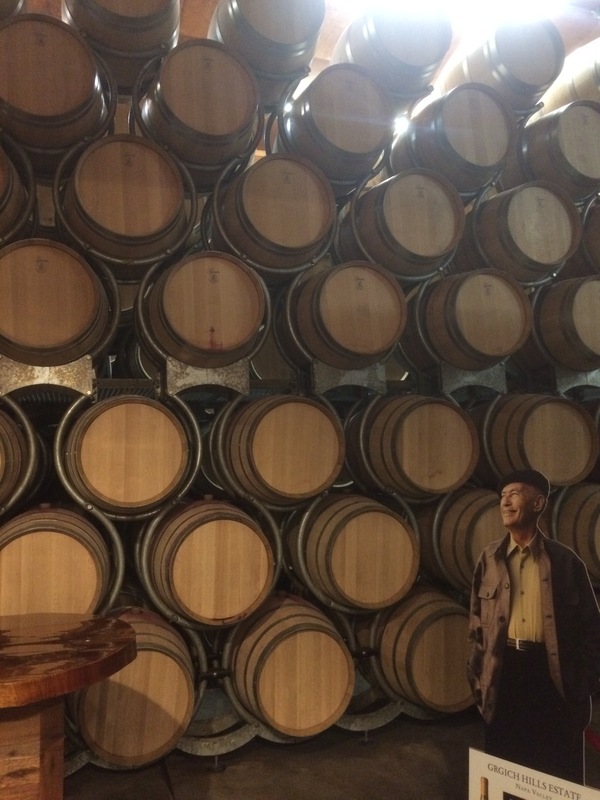 Case in point: while staying in Carmel Valley Village our host told us that there were no fewer than 17 tasting rooms in town – and the town is only four city blocks big! It’s aaaaaaaaall good. I didn’t have a bad sip, glass, or bottle. Even knowing the high calibre of wine going in, I was surprised by how much I loved everything I tasted – even the Chards! Have you ever travelled to a famous wine region?